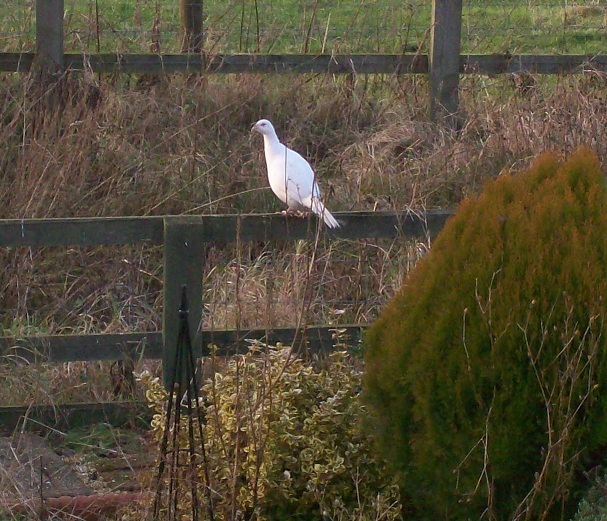 One of the advantages of living in Piddington is the wildlife on our doorsteps (literally in some cases!). We thought it might be a good idea to record the wildlife seen around the village, and share with other villagers any sightings of interesting or unusual species. The following list of birds and animals spotted around the village was begun by Isobel Dodson. If you can add to this list - with photographs, if you have them - or if you'd like to start a separate list of garden birds, wild flowers, or anything else relating to our little patch of the countryside, please contact us. Hares in field - and a 3-legged one literally 'hareing' down the road outside Seven Stars!